Applied Geology is a multidisciplinary subject that interacts with other disciplines, such as mineralogy, petrology, structural geology, hydrogeology, seismic engineering, rock engineering, soil mechanics, geophysics, remote sensing (RS-GIS-GPS), environmental geology, etc. 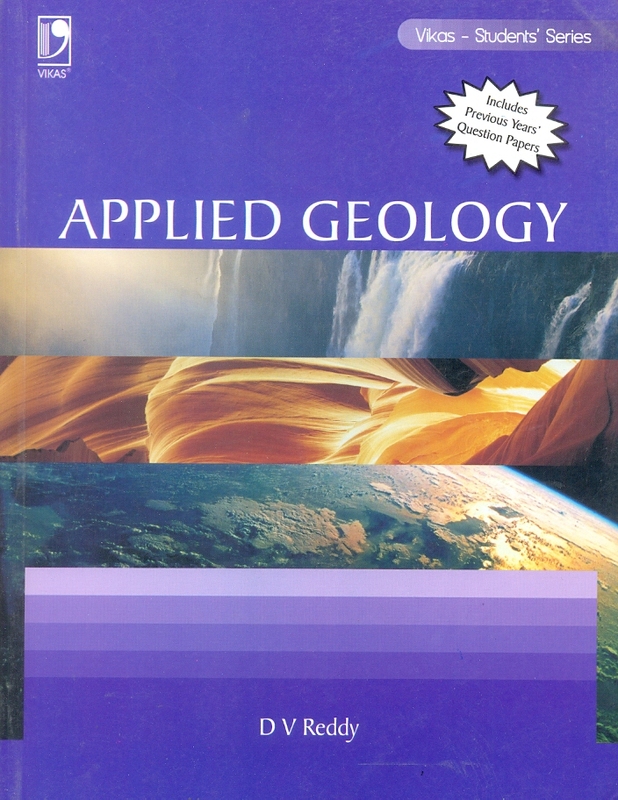 This book, entitled Applied Geology, is the only one of its kind in the Indian market that caters to the needs of all these subjects. 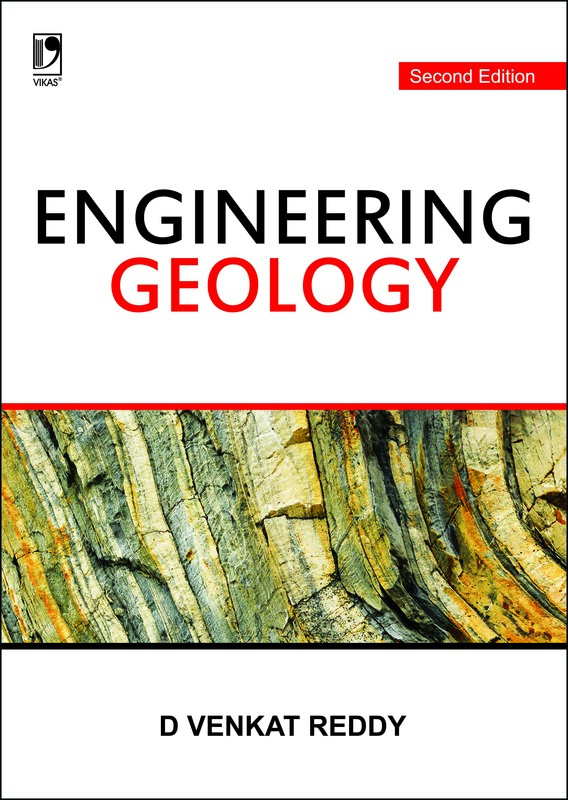 This book covers all aspects of Applied Geology and includes a plethora of examples and case studies relevant to the Indian context for better understanding of the geological challenges faced by engineers.